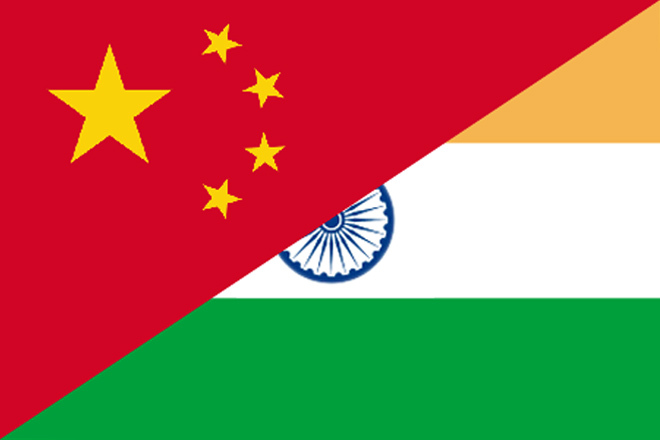 June 9 (Reuters) – India has stepped up efforts to sell an advanced cruise missile system to Vietnam and has at least 15 more markets in its sights, a push experts say reflects concerns in New Delhi about China’s growing military assertiveness. The others are Indonesia, South Africa, Chile and Brazil. The Philippines is at the top of a second list of 11 nations including Malaysia, Thailand and United Arab Emirates, countries which had “expressed interest but need further discussions and analysis”, the undated note added. A source familiar with the matter would only say the note was issued earlier this year. Unlike Vietnam, the Philippines and Malaysia, India is not a party to territorial disputes in the South China Sea, a vital global trade route which China claims most of. But India has an unsettled land border with China and in recent years has grown concerned over its powerful neighbour’s expanding maritime presence in the Indian Ocean. It has railed against China’s military assistance to arch-rival Pakistan and privately fumed over Chinese submarines docking in Sri Lanka, just off the toe of India. It is poised to join the Missile Technology Control Regime (MTCR) after talks between Modi and U.S. President Barack Obama in Washington this week. BrahMos’ range means it falls short of the 300 km limit set by the voluntary organisation. BrahMos Aerospace, co-owned by the Indian and Russian governments, said discussions were underway with several countries on missile exports, but it was too early to be more specific. “Talks are going on, there will be a deal,” said spokesman Praveen Pathak. India is still a marginal player in global arms exports. The unit cost of the missile, fitted on Indian naval ships, is estimated at around $3 million. India has been steadily building military ties with Vietnam and is supplying offshore patrol boats under a $100 million credit line, its biggest overseas military aid. This week Defence Minister Manohar Parrikar held talks with his Vietnamese counterpart General Ngo Xuan Lich in Hanoi and both sides agreed to exchange information on commercial shipping as well as expand hydrographic cooperation, the Indian defence ministry said in a statement on Monday. A source at the defence ministry said India was hoping to conclude negotiations on the supply of BrahMos to Vietnam by the end of the year. The Indian government is also considering a proposal to offer Vietnam a battleship armed with the BrahMos missiles instead of just the missile battery, the source said. “A frigate integrated with the BrahMos can play a decisive role, it can be a real deterrent in the South China Sea,” the source said, adding New Delhi would have to expand the line of credit to cover the cost of the ship. A Russian official said exports of BrahMos to third countries was part of the founding agreement of the India-Russia joint venture. Only now India had armed its own military with the BrahMos was there capacity to consider exporting, he added.